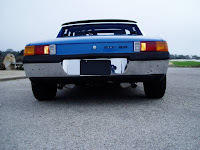 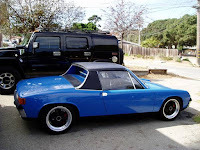 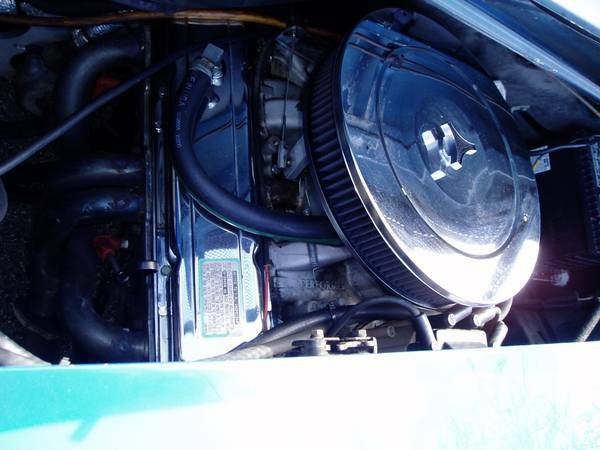 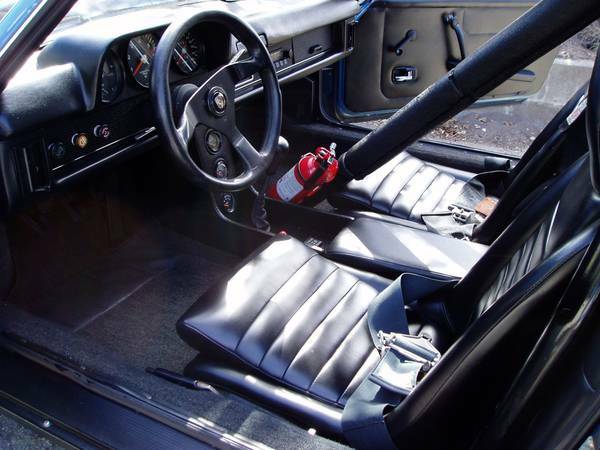 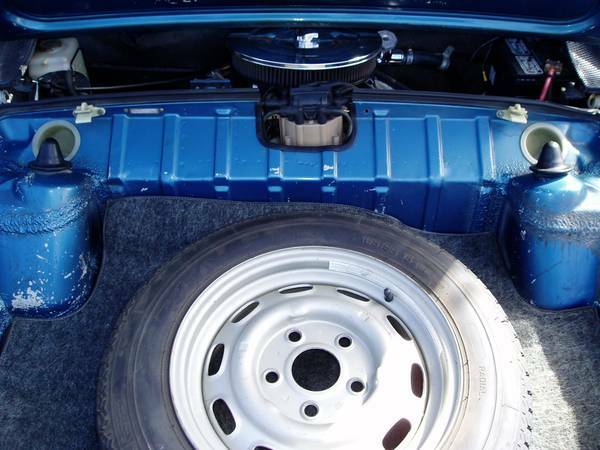 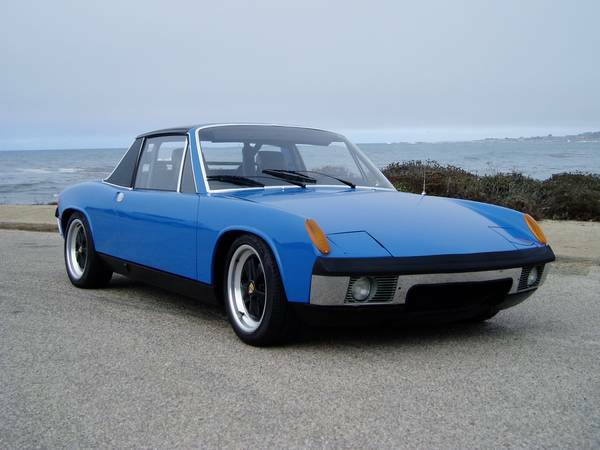 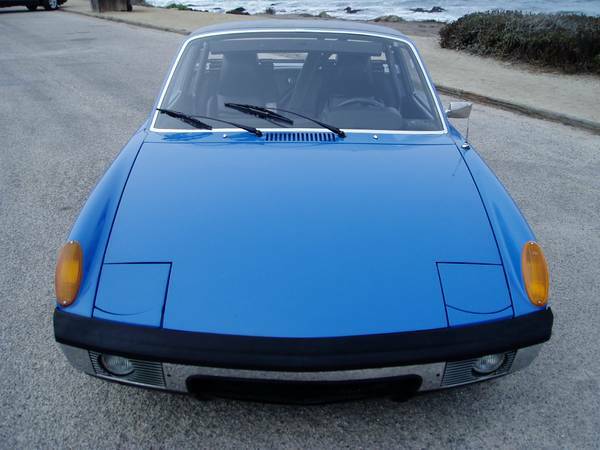 Buy Classic Volks – this classic Porsche 914 had Chevy V8 conversion engine, was made and build as a race car. 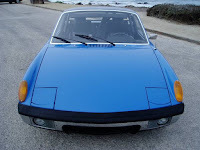 No much detail and info by seller, we find here on Craigslist already 10 days ago asking $16500 location in Pacific Grove, California. Originally is a targa-topped two-seat roadster by Porsche come with 2.0L middle engine manual transmission released in 1973, if you interested must see for actual perform. 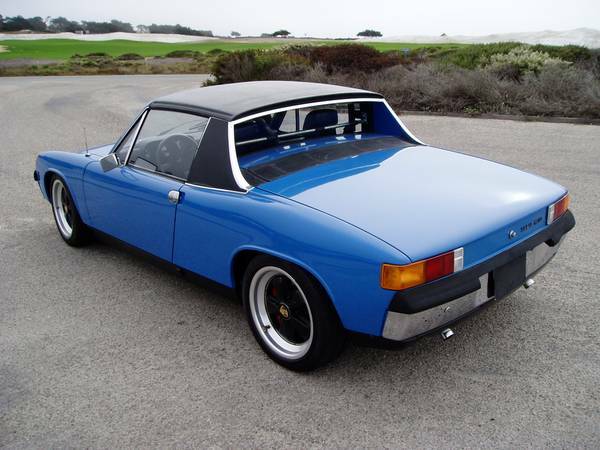 Overall it a nice coolest Porsche 914 coming in blue with special treatment by American muscle power. Very special conversion by RENAGADE RACING, excellent condition powered by a Chevy V8 engine with manual transmission has 24000 actual miles on it. 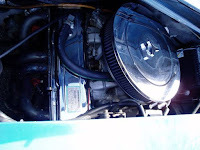 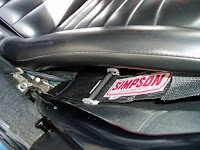 This entry was posted in 1973, 914, Closed, Porsche, USA and tagged 1973 Porsche 914, Porsche 914 on November 25, 2015 by buyclass.